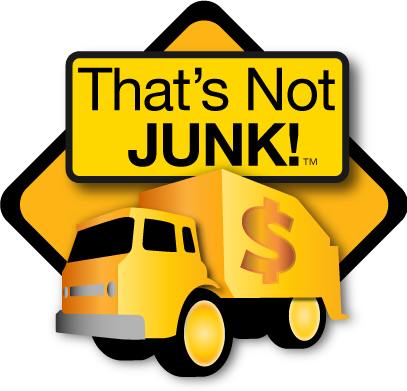 Have you ever seen something get thrown away and said to yourself, “THAT’S NOT JUNK!” For what ever reason goods that have significant value are still discarded as junk. Let us help you turn your TRASH into CASH! Don’t let your goods that can be reused or resold be added to a landfill in your backyard. Our goal is to help you sell items you may want to resell to help pay for any removal services, or just to get you cash when you need it. We realize that many situations arise that leave people with no options but to leave behind or trash items that have value. In those situations the last thing anyone wants to think about is taking cash from their pocket. In some cases required services such as clearing trash to recover items that have less significant value will require payment thus we will do our best to recover payment for services rendered within the selling price of the recovered goods. The goal remains, to provide a service at no up front cost. Basically, we will barter goods for services as best we can! Click here to visit our FAQ page for more information about what type of goods and service we offer. Click here to visit the How It Works page for more information about how we operate. Let us help you turn your TRASH into CASH!